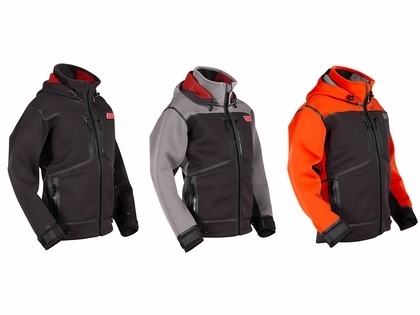 The Stormr Strykr Jackets are designed for withstanding the harshest weather and working environments for any professional fisherman or mariners. 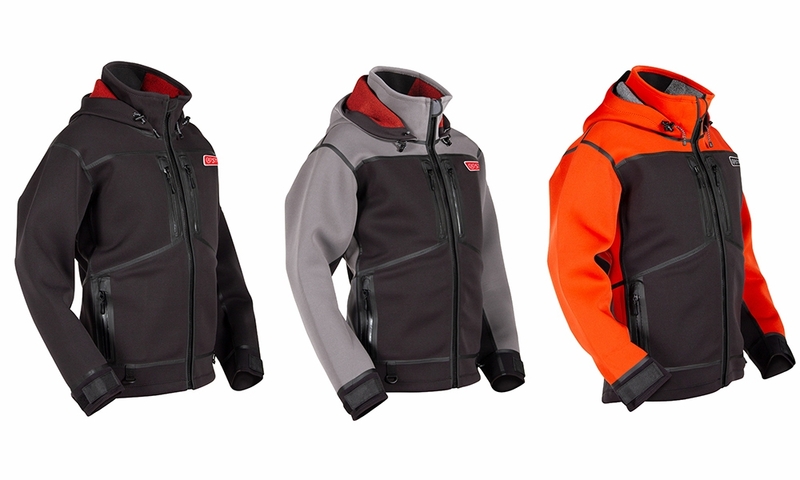 These jackets contain abrasion resistant material in high use areas and the interior has been upgraded with a low pile stretch fleece that continues to provide excellent wicking properties. There is 85% more material stretch, resulting in improved mobility.flexibility and overall comfort and the redesigned, ultra-comfortable wrist seals allow the user to seal the wrist when required. Awesome jacket. Already owned the bibs. Keeps you warm and dry in the nastiest of conditions. Would strongly recommend. 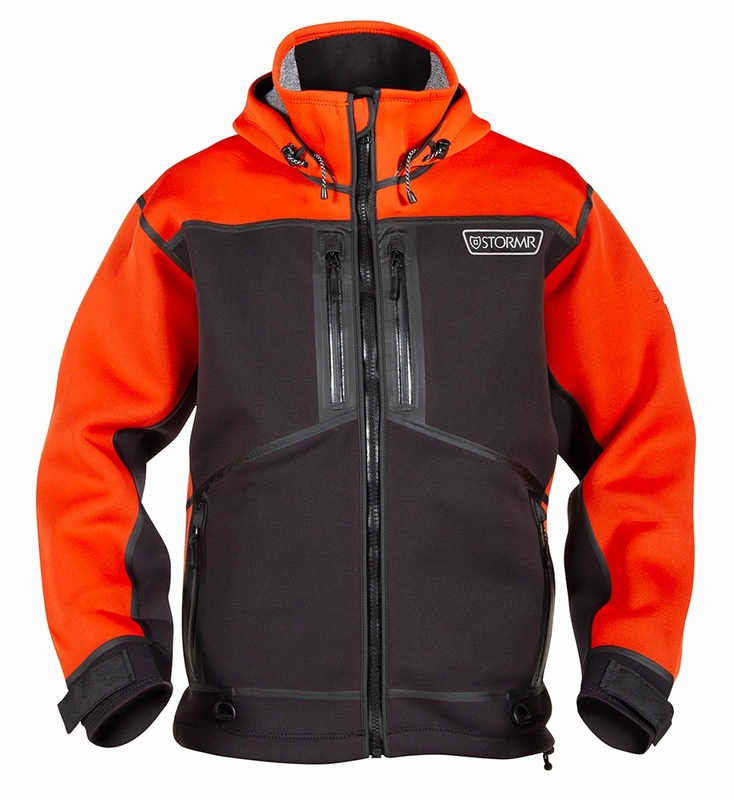 This is a great cold weather fishing jacket. Solid construction particularly with the zippers. Plenty of pocks both inside and outside of the coat. I really like the collar on the inside of the hood. ProsVery warm, ample pockets. Great/strong zippers. ConsCost is high but worth it. This is a serious jacket. It really feels like a super flexible suit of armor. The neoprene is thick. The wrist gaskets are latex and fit really well. There are very heavy duty velcro straps that fasten over the cuffs on the outside. The hood is really good. The zipper is non-corroding heavy duty plastic. The pockets have zippers. There's a pocket on the inside for a cell phone and theres a magnetic closure tab at top of the pocket. Just an awesome piece of equipment. However, it is NOT a warm weather garment. Its not breathable so its best in really chilly weather. This would be a great co)d weather boat jacket would probably be a good commercial fishing top. Good on a jetty or in the surf too. They seem to run a bit large. I usually take a Large but the medium fits perfectly. 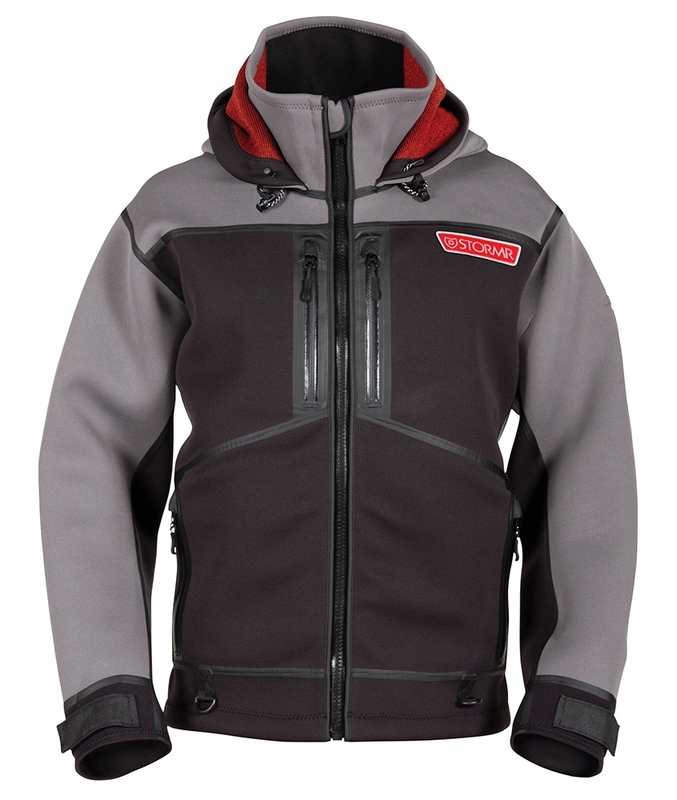 This StormR Strykr is very warm, very comfortable and well made. It is well worth every penny and it keeps me warm in the winter! Must have product in the cold months of the fishing season. I love my Stormr Jacket! nice looking and great performance!!! I wear for winter fishing & jetty fishing, I can stay warmer always, also really easy to clean. Prosnice looking, comfortable, nice thermokeeping & easy clean. where are the jackets made? Are the Strykr Jackets with the TackleDirect logo on them different in anyway from the regular Strykr Jacket? Also what year are the ones with the TackleDirect logo manufactured? The jackets with the TD logo are not different in anyway comparing to the jackets without the TD logo. The jackets were released to us in the fall of 2015. Is it true to size or should I order a size up? Thank you. The sizing for Stormr jackets is tuff because some customers like to put on layers under the jacket and some do not. I would advise going with the next size up if your going along with the method of layering up. If not i would go with the size you normally where in sweatshirts. How warm is this jacket in freezing weather out winter fishing on the ocean? This jacket would be very warm for cold weather protection.